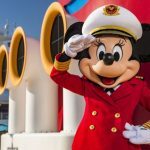 Marvel Day at Sea is creating epic adventures aboard the Disney Magic! 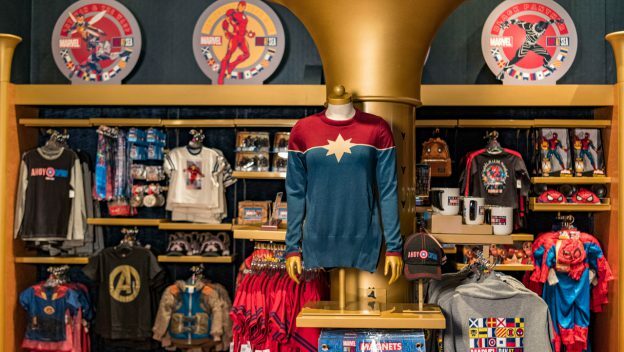 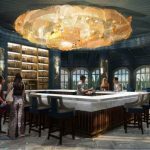 And as guests enjoy their Caribbean and Bahamian winter cruises, they can now purchase exclusive Marvel merchandise to enhance their legendary experience. 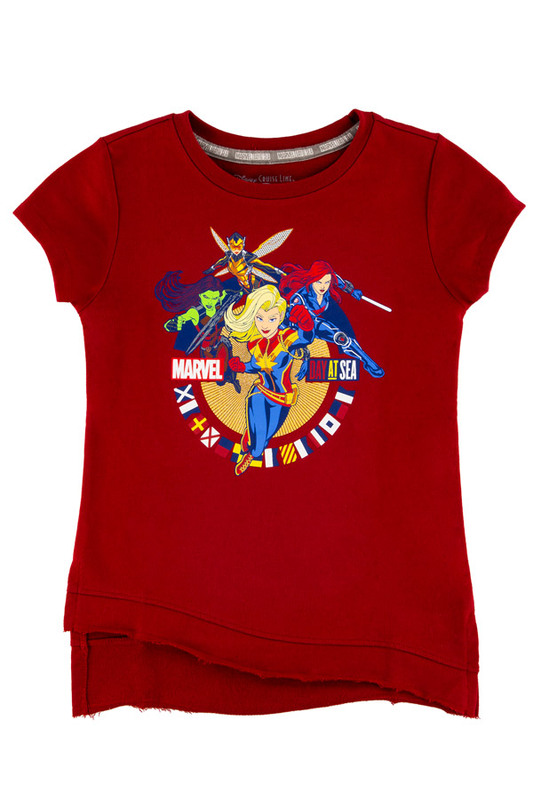 Captain Marvel has been welcomed into the exciting line-up of Super Heroes and villains. 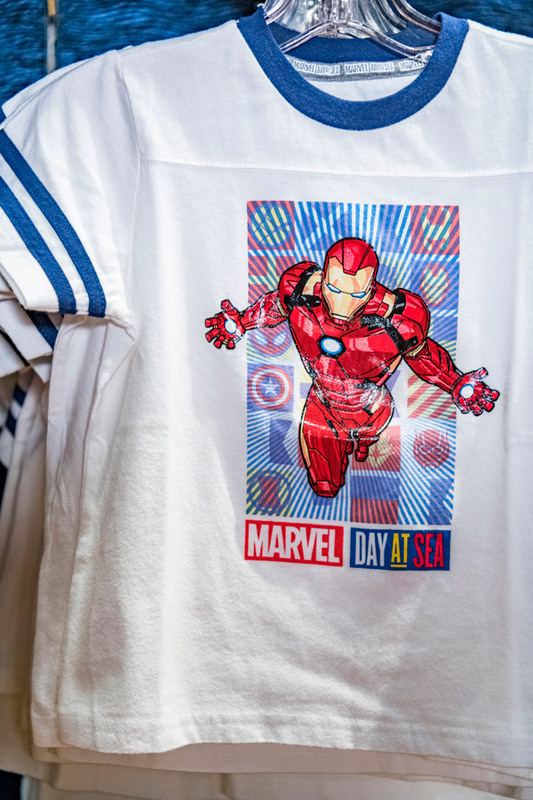 Go #HigherFurtherFaster with this exclusive Captain Marvel tee, only available aboard the Disney Magic during Marvel Day at Sea cruises. 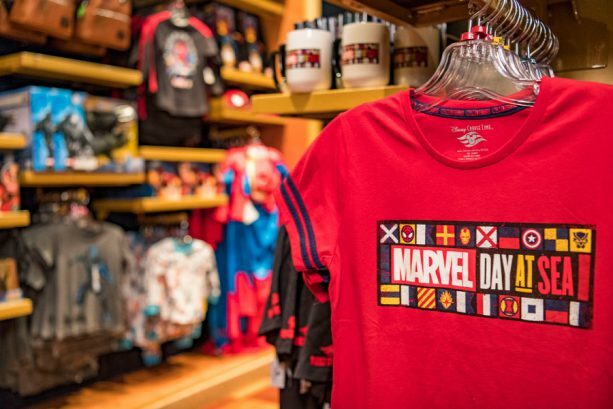 Then, after your Marvel Day at Sea cruise, you can wear it when you go see Marvel Studios’ “Captain Marvel,” premiering March 8 in theaters, both on land and aboard all Disney Cruise Line ships! 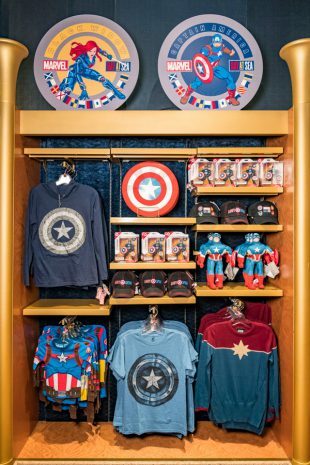 If Captain America is your favorite Super Hero, choose from apparel and accessories to help support your cause. 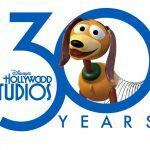 Do you prefer Spider-Man? 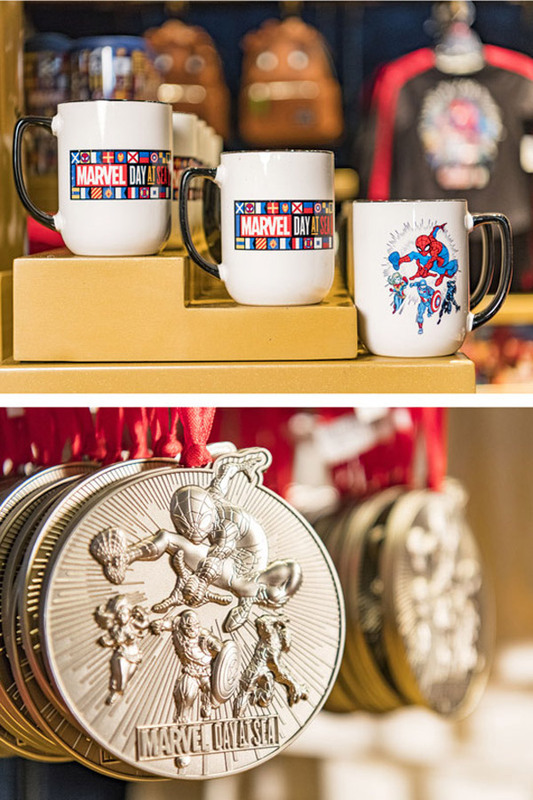 Your “Spidey-Sense” will only be greater with these new items! 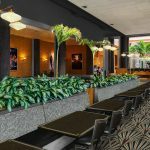 Or, maybe you’re a leader like Iron Man? 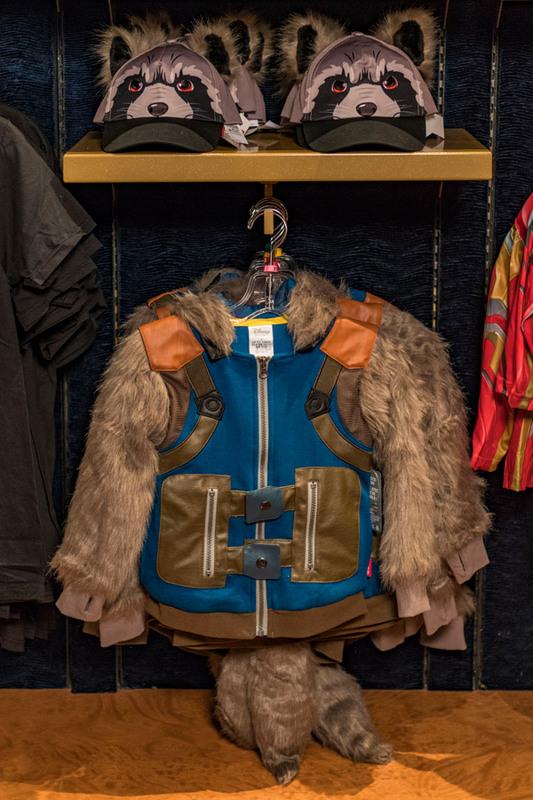 Our favorite Guardians of the Galaxy are also represented! 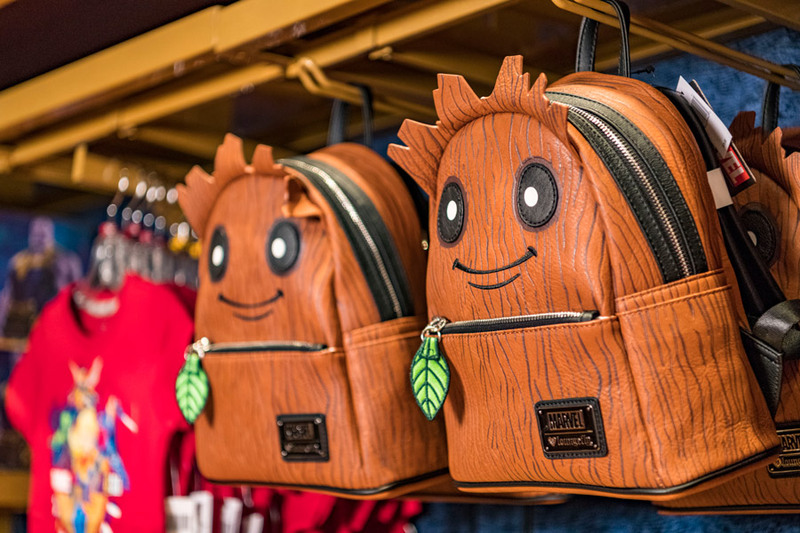 How cute is this Groot Backpack and Rocket Raccoon outfit?! 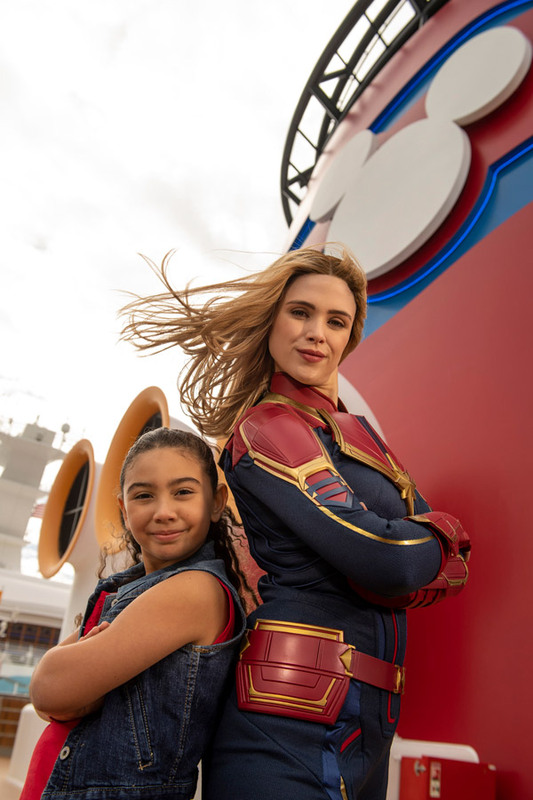 Marvel Day at Sea returns January to early March 2020 on nine special five-night Disney Magic Caribbean and Bahamian cruises from Miami! 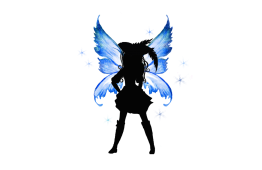 If you are ready to join in the action, contact Jennifer Reed at Pixie Dust & Pirate Hooks for more information. 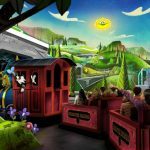 Next PostFun Treats at Magic Kingdom Park!